Block your seats as we launch our global webinar series. 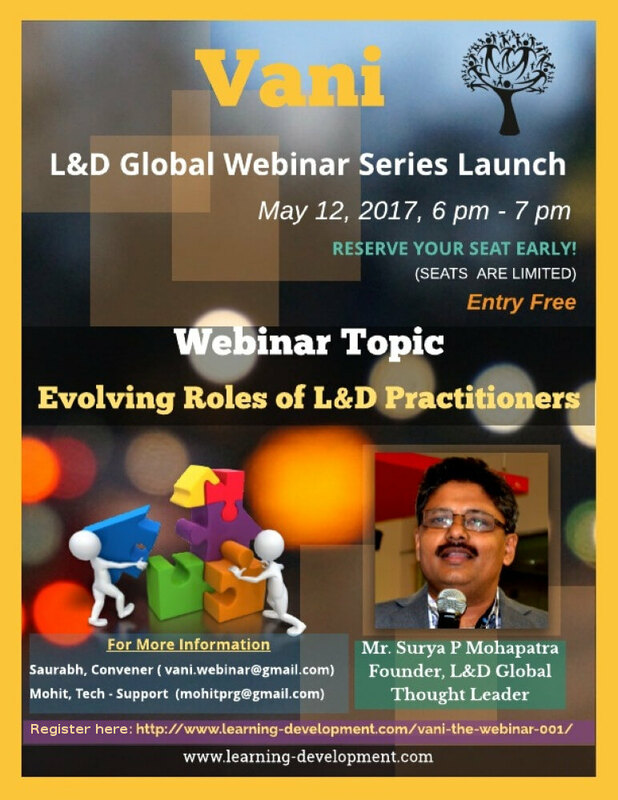 At our launch, we focus on L & D Practitioners. Registration closed for this Webinar.